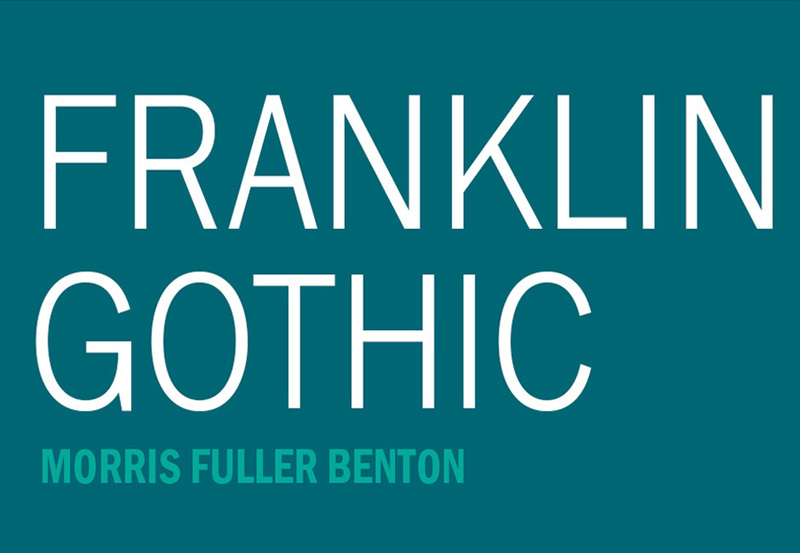 URW has created this version of Franklin Gothic, which includes 17 versatile weights. Franklin Gothic and its related faces are a large family of realist sans-serif typefaces developed by the type foundry American Type Founders (ATF) and credited to its head designer Morris Fuller Benton. 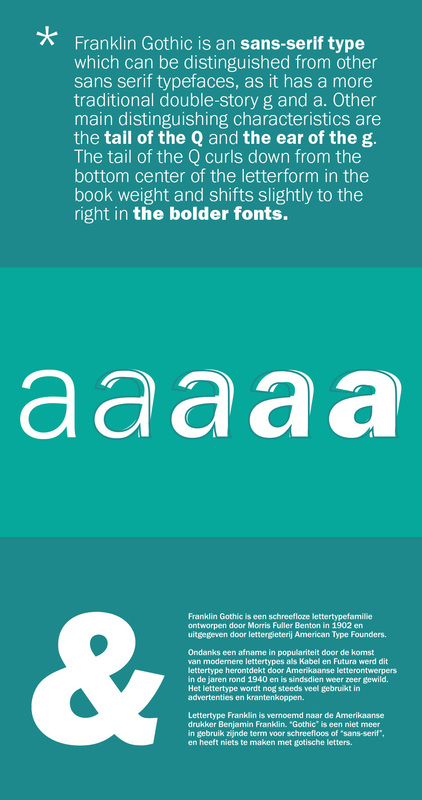 “Gothic” was a contemporary term (now little-used except to describe period designs) meaning sans-serif. Franklin Gothic has been used in many advertisements and headlines in newspapers. Language Support: Afrikaans, Basque, Breton, Catalan, Croatian, Czech, Danish, Dutch, English, Estonian, Finnish, French, Gaelic (Irish, Scots), German, Hungarian, Icelandic, Indonesian, Irish, Italian, Latvian, Lithuanian, Norwegian, Polish, Portuguese, Romanian, Saami (Southern), Serbian, Slovak, Slovenian, Spanish, Swahili, Swedish, Turkish. It’s not the latest version, is it? The files show version 1.0 and the tech specs on myfonts says the latest version is 1.1. Thank you so much for your comment and I’m so sorry for any disappointment caused! This font was originally featured in our The Definitive Type Lover’s Collection back in January and we are so happy that the designers were happy for us to feature this one as part of our birthday event. Our sincerest apologies if you have seen another version of this one in another Marketplace but we hope that you still enjoy checking out all of our birthday event deals here.